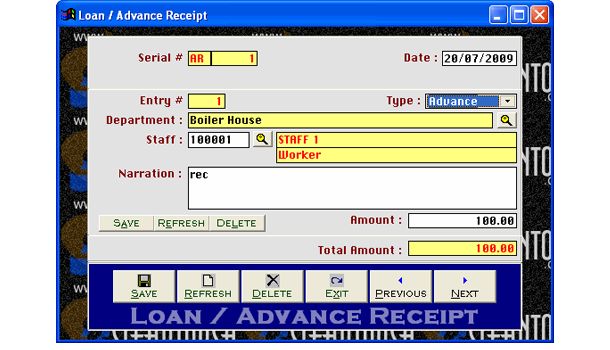 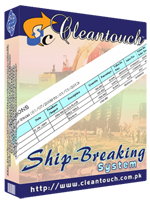 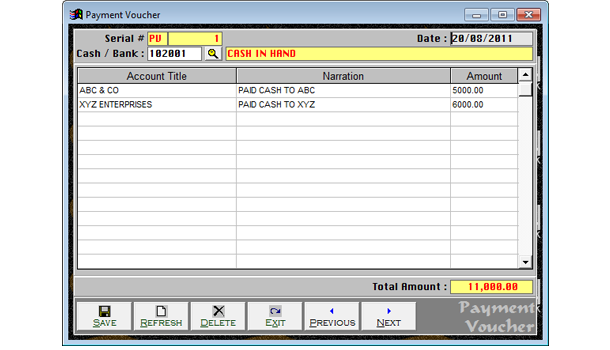 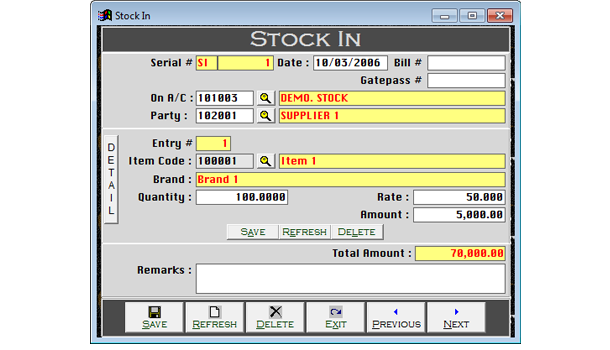 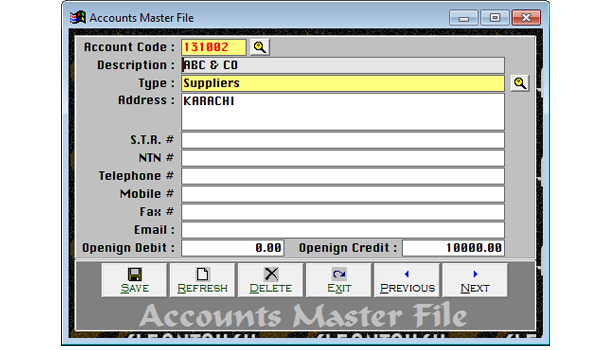 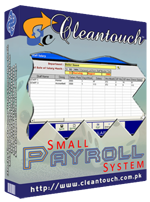 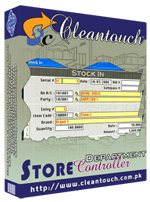 Cleantouch Ship-Breaking System can be used to maintain Accounts, Inventory and Sales Tax. 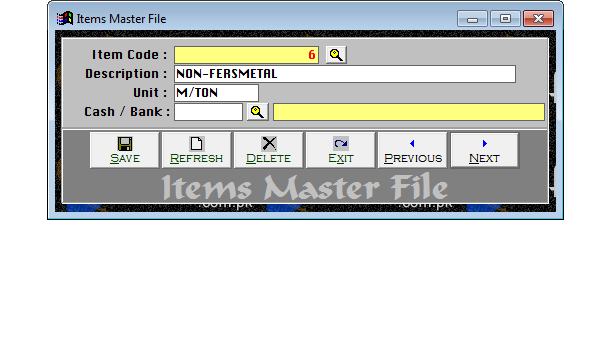 Special features may be justified that you can purchase whole ship and sale different items like gala plate, mill mall, scrape & other items from ship to various parties. 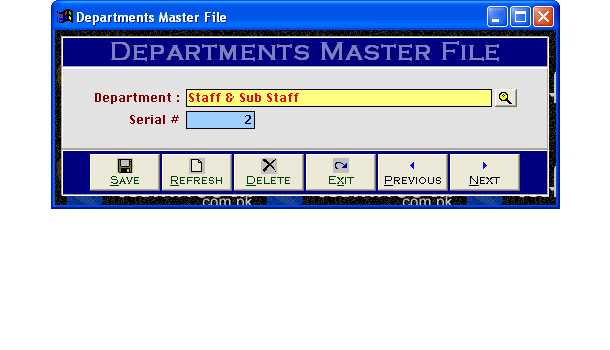 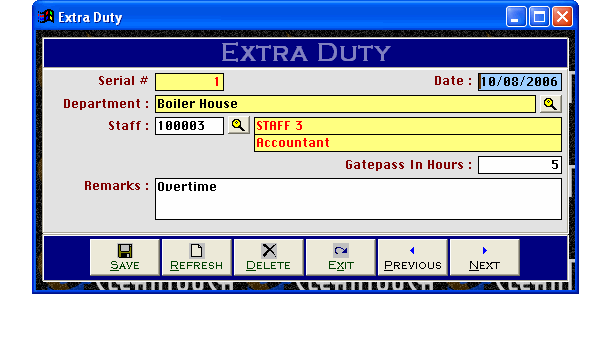 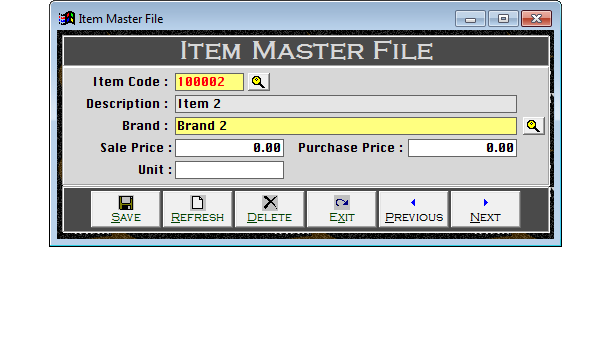 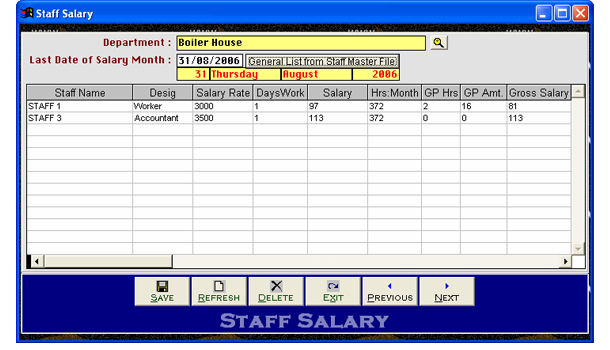 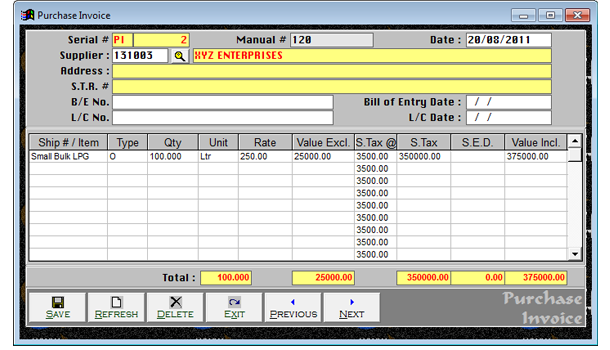 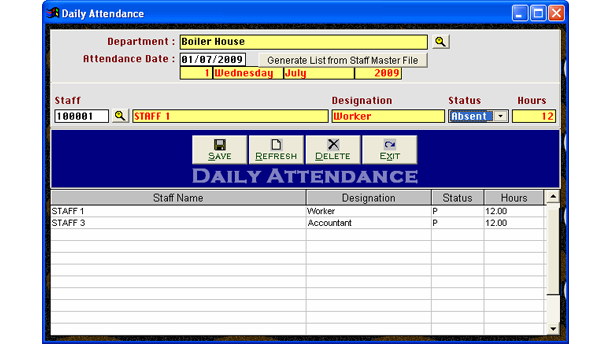 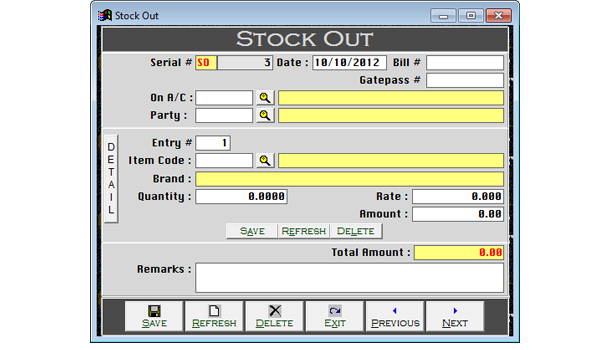 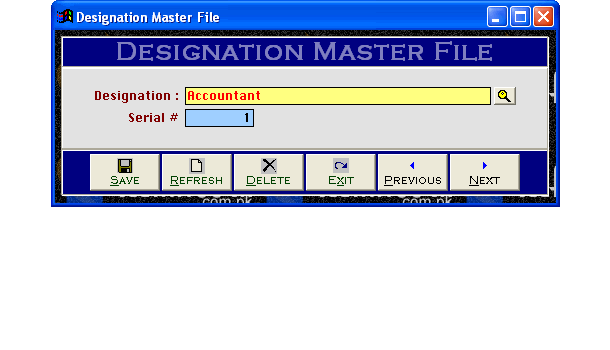 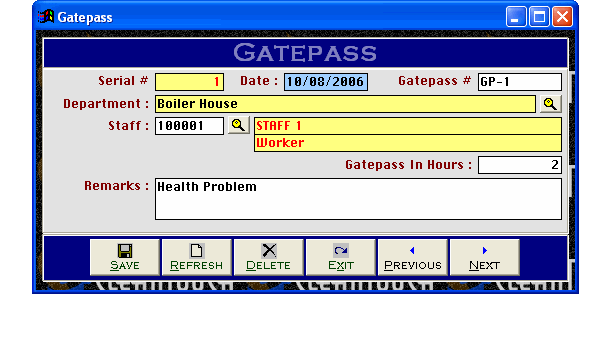 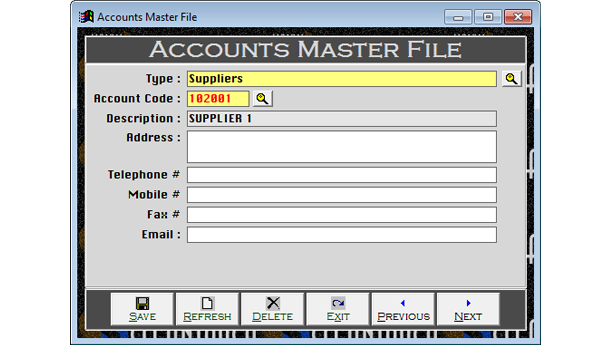 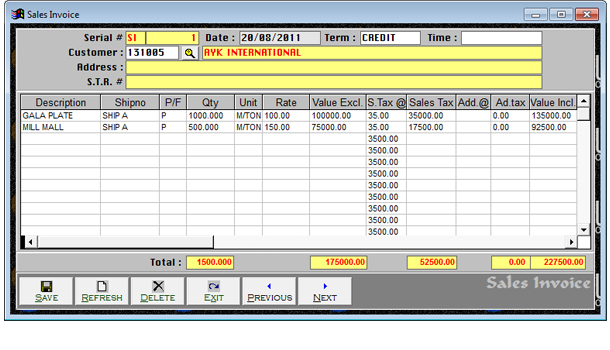 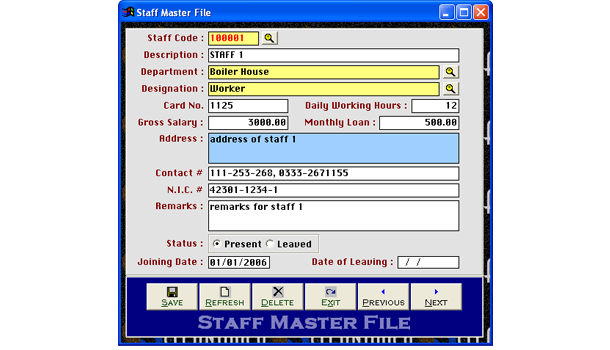 The software will generate Ship Summary Report along with present balances and item extraction ratio.